The questions are there. Everybody is asking them. 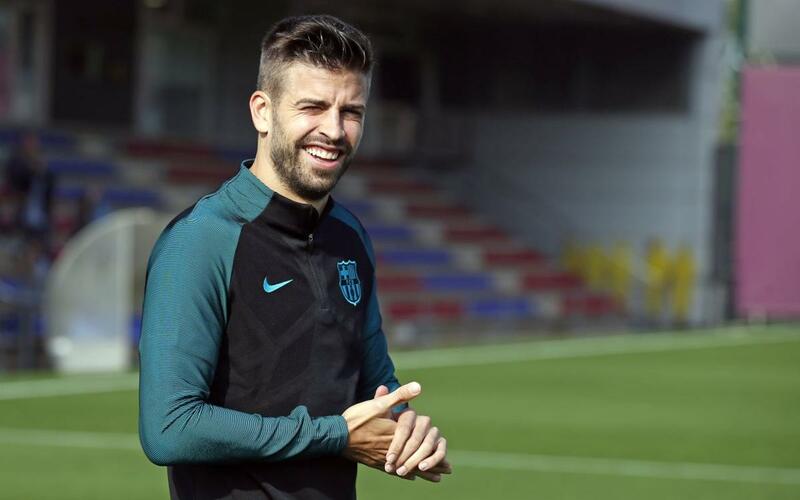 And on Tuesday at the Ciutat Esportiva, FC Barcelona central defender Gerard Piqué gave his point of view. “It’s difficult to compare them,” he began, before quickly coming to terms with the litany of similarities between his former manager, Pep Guardiola — who’s coming to town tomorrow, now at the helm of Manchester City — and his current manager, Luis Enrique Martínez. Perhaps not so surprising, beyond Wednesday night’s two coaches, the teams themselves are comparable in style, according to Piqué. Then, from one reporter, came the million-dollar question: Under Guardiola, especially when compared to them under their former coach, Manuel Pellegrini, is City now a threat to Barça? “Pep understands the game like we do,” he said.